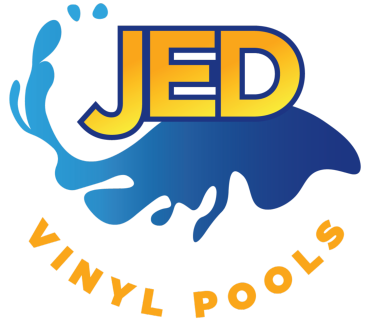 Why Choose Jed as your Complete Above Ground Pool Provider in Houston TX? Specializing in above and in-ground vinyl pool installations, liner replacements, repairs, and service, we assure our customers that we uphold competitive flexible rates. A locally owned professional company, friendly customer service, with a vast skill set aligned with premium knowledgeable experience. We have no doubt that we can create the pool you absolutely desire. Servicing Houston and greater Houston areas; we are the vinyl liner specialists for installing or replacing your in-ground pool liner. Decades of experience means quality and a reputation you can trust. TIRED OF SPENDING MONEY ON TEMPORARY STORE BOUGHT POOLS? Let us help you invest in your outdoor pool experience. Let us help you invest in your outdoor pool experience. Great price to come finish...well actually to reinstall a pool my husband tried to do himself. They were on time and professional. Also offered some great advice on upkeep of the pool and said if we ever had any questions we could call them. They are highly recommended!